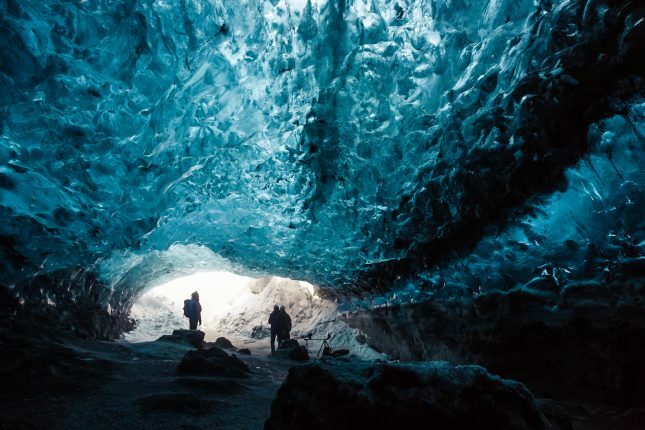 On this new adventurous glacier walk and ice climbing tour we take you to the majestic Svínafellsjökull glacier where we explore all its features such as water cauldrons, ridges and deep crevasses. 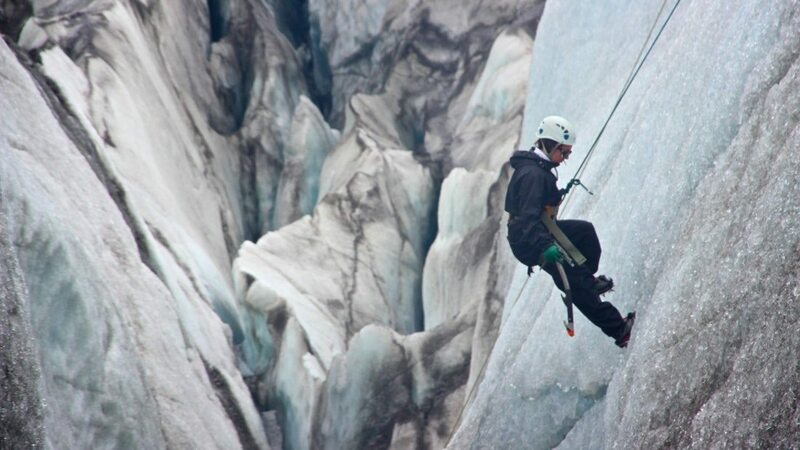 At the right location we give everyone a chance for a short and easy introduction of the sport of ice climbing. 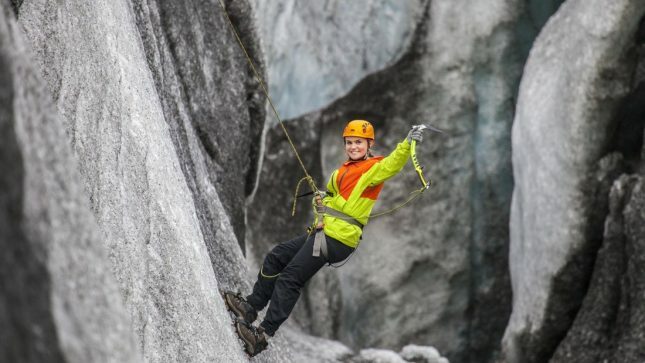 With only 6 passengers per guide on this tour, everyone should have their time to shine. 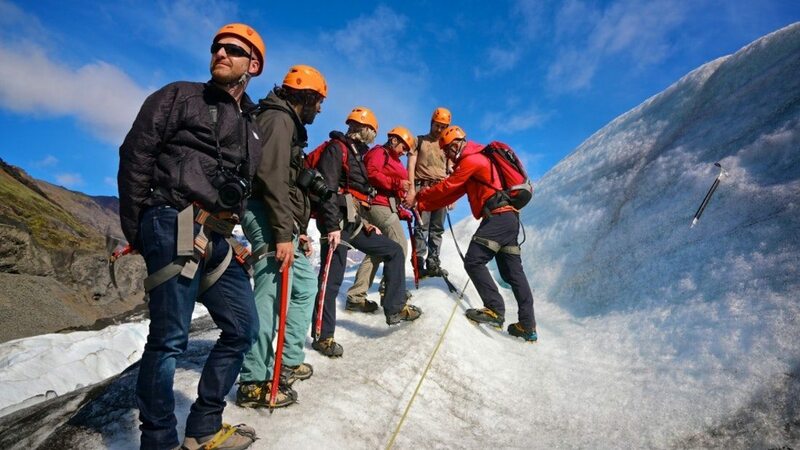 This combination of a glacier walk and ice climbing is a great way to experience the Icelandic glaciers. 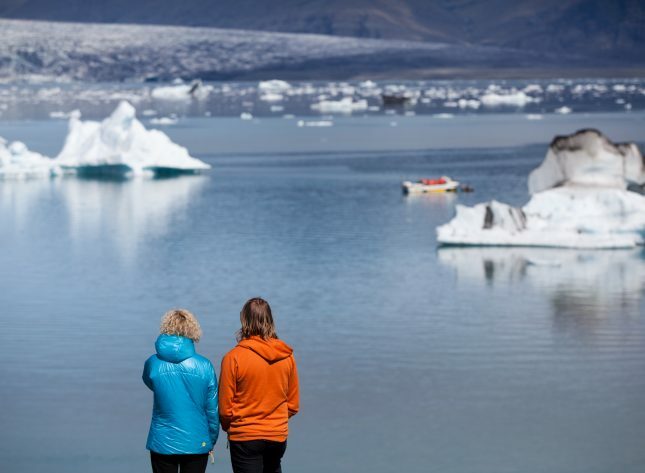 Don´t forget to bring your camera since this is a perfect opportunity to have your picture taken enjoying a real Iceland glacier adventure.  Bring warm clothing, rain gear, gloves hiking boots and a snack. Boots and rain gear can be rented on location. 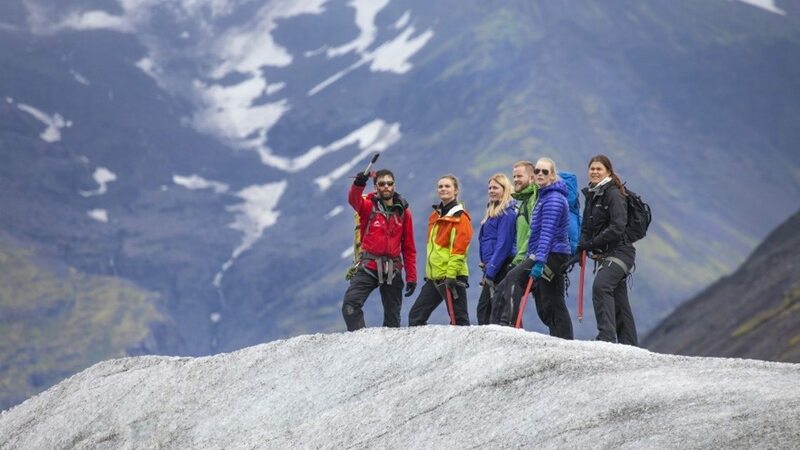 Meeting point: Icelandic Mountain Guides Sales Lodge in Skaftafell (next to the National Park Visitor Center) 30 min. prior to departure. 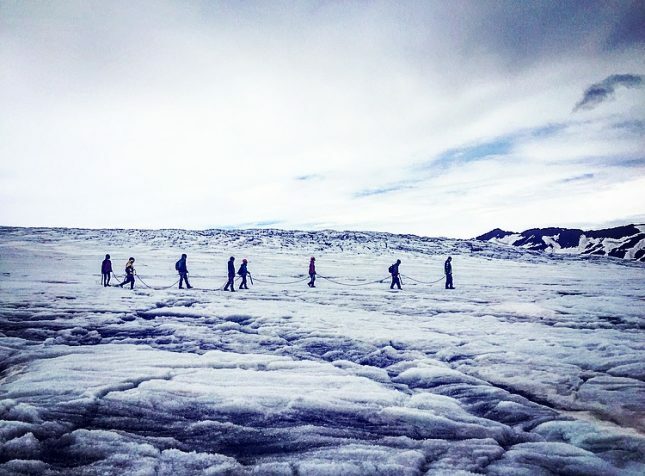 The absolute highlight of my trip to Iceland was walking and climbing on the Svínafellsjökull glacier in the Skaftafell National Park. 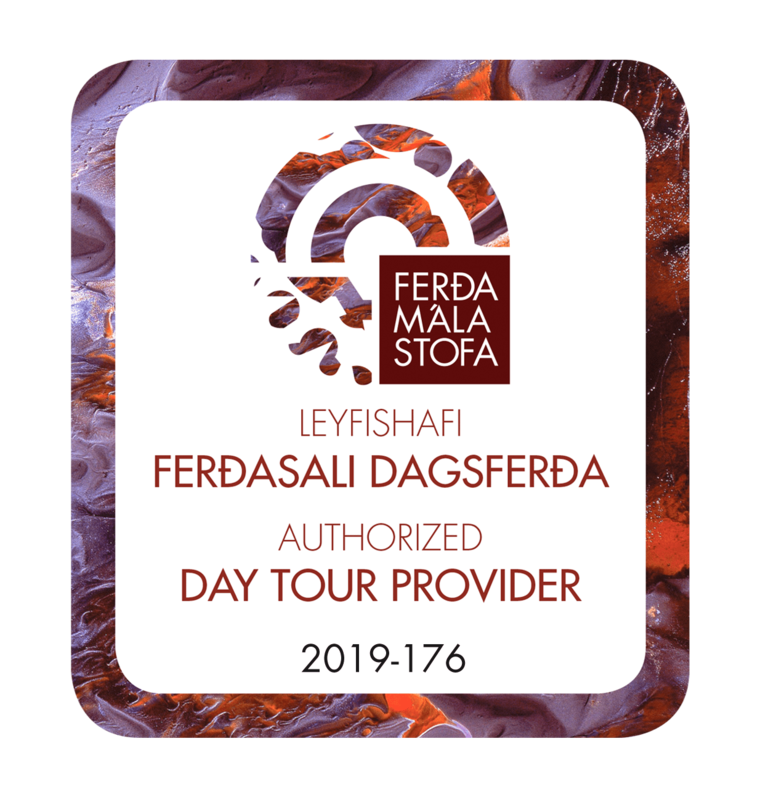 If you are planning a trip I highly recommend booking this one, the guides are amazing and you will have the most amazing experience with them. 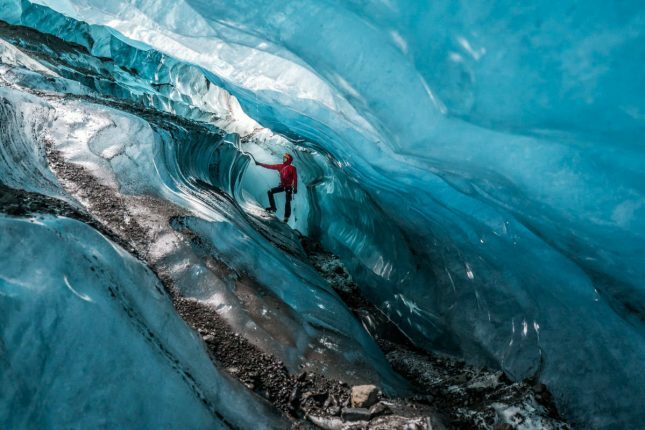 I booked the Glacier Walk & Ice Climb tour which also happened to include exploring the Ice Caves as they just opened up for the season. 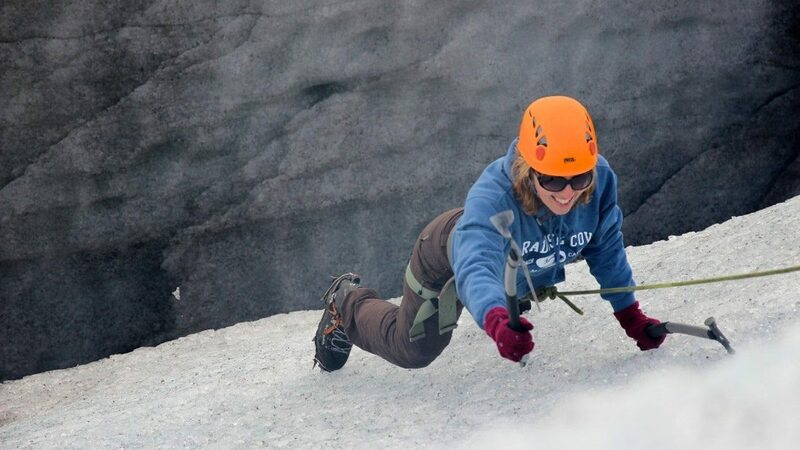 ClaireRyan_FCWClimbing the Svínafellsjökull glacier is a must! 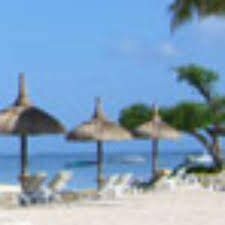 These trips are expensive so we were unsure about whether to go. We were emailed the day before to tell us that because of bad weather the trip would probably be cancelled and were offered a refund or tour the day after. We chose to delay. Our guide was August and there were only our family of 3 on the tour. He offered for us to use special boots rather than our walking boots at no extra cost so we could ice climb better . 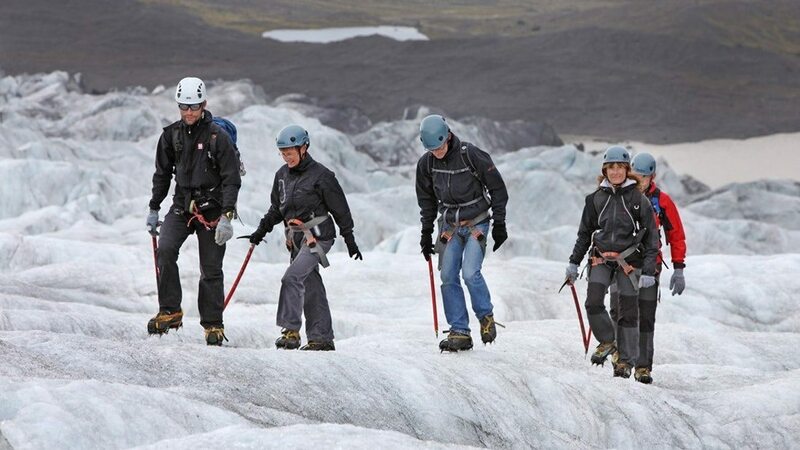 Once at the foot of the glacier, we left the main tour and set off across crevasses- exhilarating. August took us to an amazing ice cave , soon to disappear , and set up ropes on a sheer ice face at the entrance. He patiently explained ice climbing and we each took a turn . 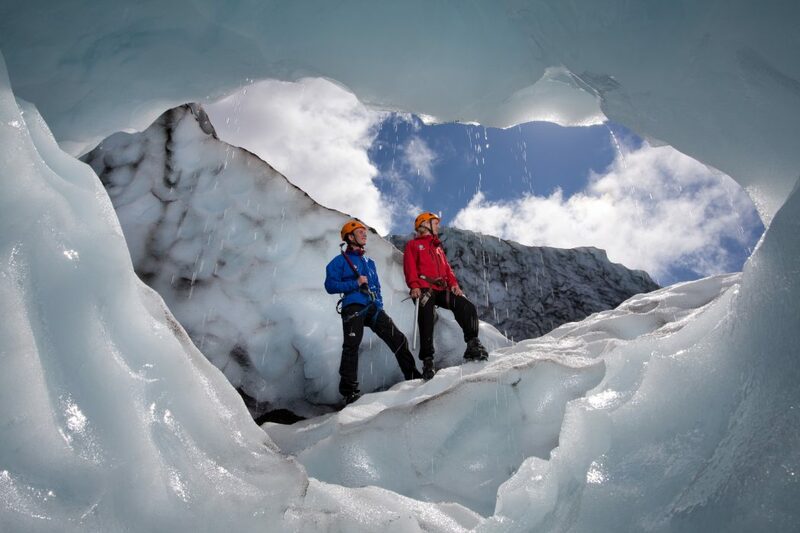 He is very experienced and knowledgeable about the glacier and climbing and it was great to have him as a guide. After the climb, we went though the cave, roped on. 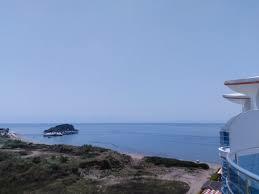 A truly memorable place. We were lucky enough that the weather cleared and we got great view of the ice cap- he told us a load of details about the nearby peaks, volcanoes etc. We had well over 3 and a half hours on the ice and returned exhausted but delighted. 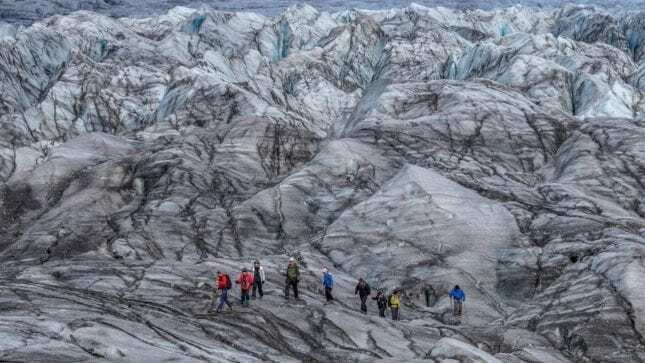 Tryggvi was such a knowledgeable and wonderful tour guide that he had not only shared all sort of different information about Iceland but also let us have the most amazing experience of glacier hiking and climbing.  No spoil alert here, do try it! We had a blast! 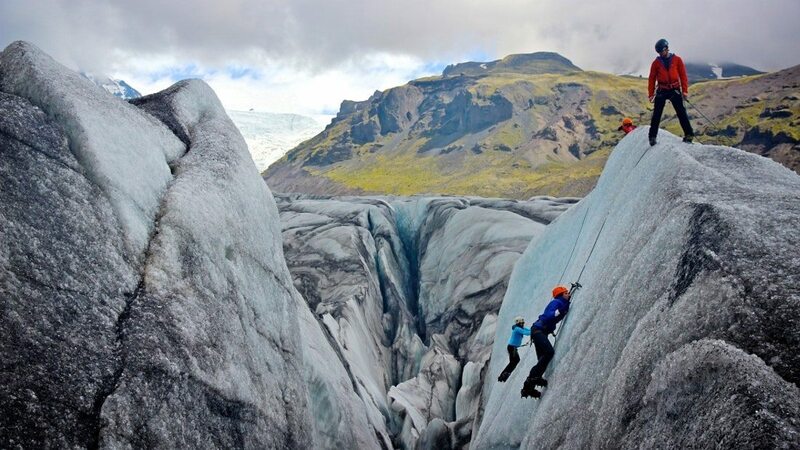 hcylwyAwesome glacier hiking and ice climbing truly! 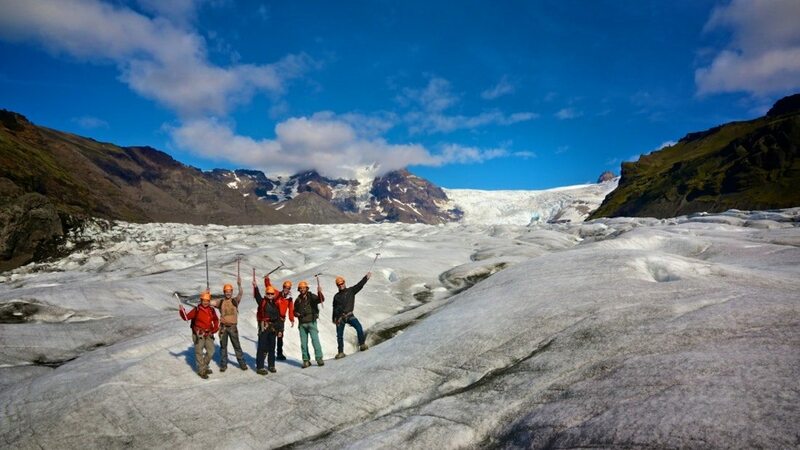 We had a amazing time on our glacier walk and ice climbing tour. Our guide Tom tailored the tour to each individual’s desires and skill level and gave everyone a chance to shine. Defiantly a trip to remember!